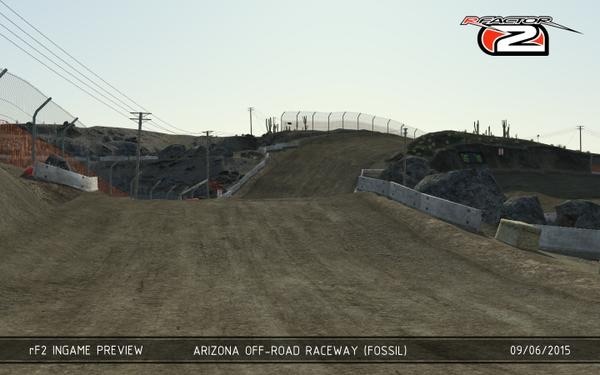 Arizona off-road raceway screenshots have emerged recently. This poses many questions, not many answers and produces lots of excitement! The following is pure speculation, a hype piece, a sim racer looking at a couple of screenshots and thinking “What if?”. I’m not spreading misinformation or saying anything but the screenshots are fact. I could have contacted ISI, but I wonder how much they would have shared with me at this juncture anyway. In April 2014 we were treated to an experimental interceptor quad and Lost Valley dirt track to race them on. At the time it was strictly stated that it was a fun project and that the dirt physics were not fully simulated. 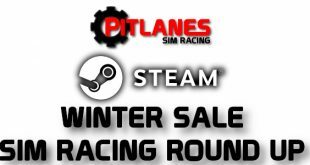 But hey, for us sim racers, it’s a step in the right direction and a nod that ISI have dirt on their radar. These kinds of things are always nice to know in the somewhat closed environment of development. Not knowing quite what is coming apart from in the very immediate future. Fast forward to early June 2015, over a year after the quad surfaced. 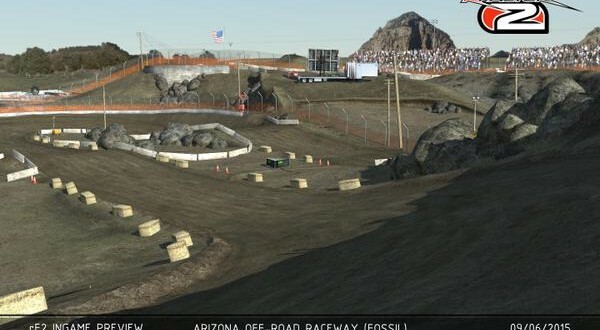 We’re teased with a couple of screenshots of Arizona off-road raceway. Now again, I want to say that Luc Van Camp, ISI’s lead environment artist said of this “Arizona shots weren’t really what I would call official; just a reply to someone on Twitter.” . So there is no timeframe and not even a confirmation of a future release. It could simply be a fun weekend project for the guys involved. But the simple fact that the screenshots of Arizona off-road raceway have been shared in the public domain is exciting. 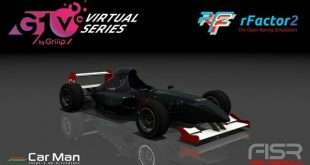 But the implications of such a release could be far reaching in the rFactor 2 ecosystem. So thinking (or rather writing) out loud as a sim racing fan, just what could this mean? Of course, nothing, for a start. As I eluded to before, this could simply be a fun project for the guys involved at ISI having a play with their engine and seeing what they can come up with. Another option? Well we could be looking at the early stages of rally support. is the tyre and surface model at a stage internally where dirt can be modelled? We could add rally cross in to this. Half tarmac, half dirt circuits anyone? How about dirt oval racing? With the recent contact patch model update to the rFactor 2 tyre model which was specifically put in place for oval racing, we’re at least one step closer to this being a reality. But then we have to look back at the above point, can dirt be done yet? Finally, let’s just dream for a moment. 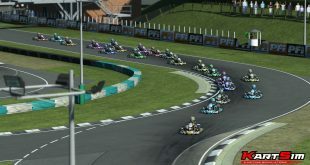 Let’s push what we think rFactor 2 is capable of. How about motocross? If the tyre & surface model were in place, could it cope? Who knows? (I bet ISI do!) I have a sneaking suspicion it could do it too….. but that’s just a gut feeling. Arizona off-road raceway screenshots could mean nothing, but they could also mean a lot. I couldn’t help but put together a brain dump of what they could potentially mean to me. Please feel free to share your thoughts in the comments below! If ISI decide to say anything to me over this, I’ll update the article. I just thought it would be fun to ponder the potential for a while. Does dirt excite you? What would you like to see done with it? 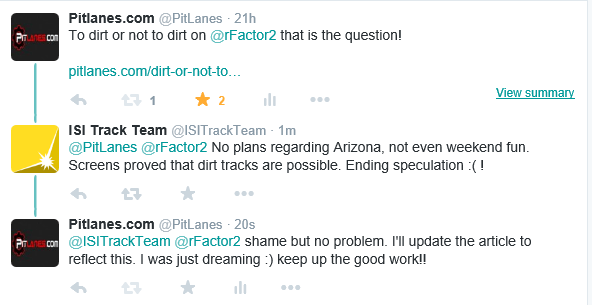 The ISI track team have responded, which is nice and also disappointing. This ends the speculation that anything in these screens will see the light of day in a public way any time in the foreseeable future. These screens appear to serve more of a “proof of concept” type role. The word “possible” is in the tweet and I’ll cling to it, even if I know I’ll be waiting a long time! Previous Assetto Corsa Caterham Academy Car.